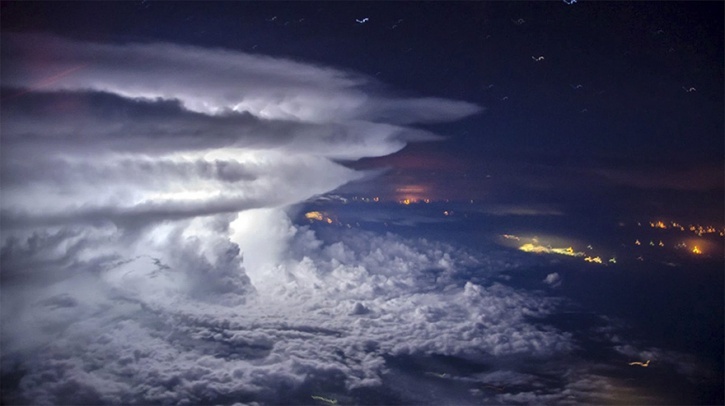 The world beyond the clouds still lays unexplored. Forget us earthlings who can’t fly that far; even those who regularly take flights above are left happily stunned by the beauty the heavens have to offer. 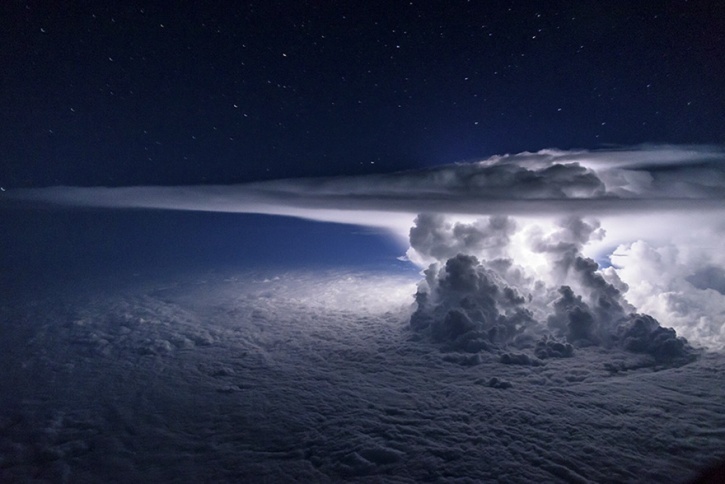 Santiago Borja is an Ecuador Airlines pilot and while flying his aircraft over the Pacific Ocean near Panama, he chanced upon the most spectacular view of a thunderstorm brewing. And losing no time, he took these amazing captures.